Hey Everyone! 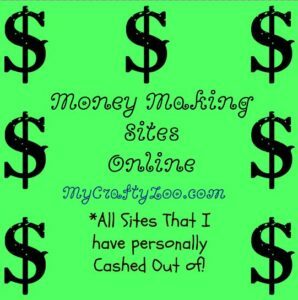 I wanted to let ya’ll in on some ways I make extra cash and get free gift cards. Here are my thoughts on some of them, links to others. Let me know if I’ve missed some! These are all sites I’ve used and redeemed. I’m not promoting things I haven’t tried!!! By now, most of you have probably heard of swagbucks, but in case you haven’t, here it is! I have personally redeemed over $100 bucks in amazon gift certificates, but you can also choose various prizes, other gift cards, and even money paid via paypal. I love that swagbucks is so easy to earn on. I use my phone and, via their mobile app, earn a lot of swagbucks via their videos. Most of the time, I just let them play. You can also install the toolbar and use them as your primary search engine so that you earn bucks via searches. I’ve been using My Points for quite some time now. I go back and forth. They now have a daily 5 that helps you get points quicker, so quicker to a pay out. Definitely worth opening a few emails to get extra gift cards! Check them out! I’ve been a member of Send Earning for a while. As for redemption, I’m at over $60. Upon signup, you get $5. You’ll be paid via a check in your mailbox. You get rewarded for reading and clicking emails, doing searches, playing games, taking surveys and shopping. When you shop through them , there are sometimes special deals as well. Must reach $30 to cash out. Inbox dollars pays about the same as Send Earnings. Same offers and everything, but you still get rewarded for basically clicking or doing almost the same thing again. I’m at over $60 with them as well. $5 sign up bonus, paid via check. You have to reach $30 before you can cash out. 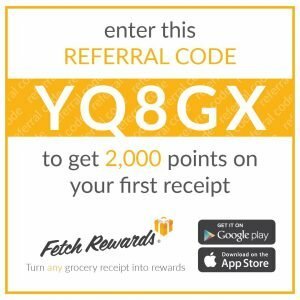 Fetch Rewards is fairly new, It’s super easy! Simply download the app on your cell and scan grocery receipts. That includes those at any locations that you buy food, with the exception of restaurants! You get bonus points for certain brands, but even if you don’t buy those, you still get points! 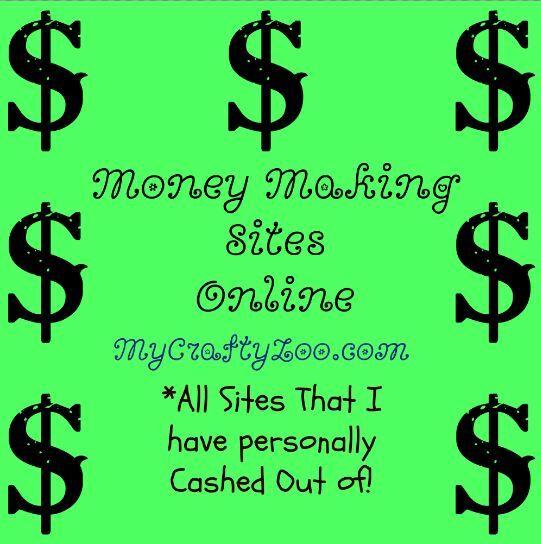 Cash in via paypal, enter contests, or get various gift cards! ← Make Your Sleep Work For You!